Leading off this week’s column: We’ve all heard about the amazing things that 3D printing can accomplish, but this post from Tektronix presents a new 4D printing method that allows for the printing of flat components that can be folded into 3D objects at a later time. This cool post from Valutek looks at how 4th graders are learning about human biology by wearing and marking up white, disposable coveralls with all of the body’s systems. Agilent Technologies’ post examines how new technologies like PCR (polymerase chain reaction) and Real-time PCR (also known as quantitative or qPCR), can help forensic investigators deal with degraded DNA. The National Nuclear Security Administration posted about their Super Truck team’s research that could potentially save 21 billion gallons of diesel fuel and 210 million tons of reduced carbon dioxide emissions for the trucking industry. 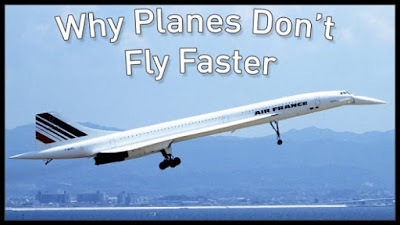 Laughing Squid’s post answers a question we’ve had for a long time: Why do airplanes still fly at the same speeds they did in the 1960s? 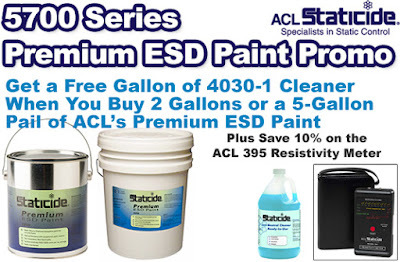 And we close out this week’s column with a blog post about our ACL Premium ESD Paints promo.